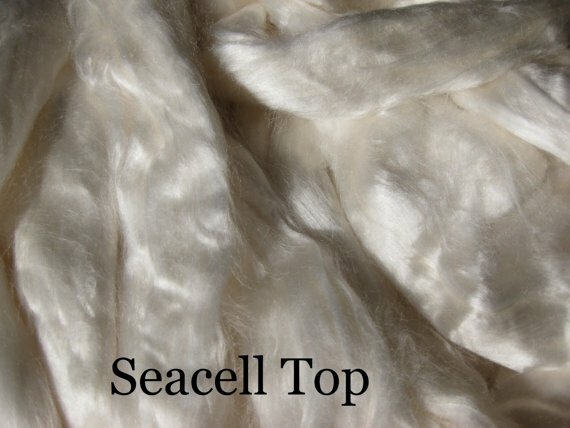 Sold by the once this natural colored (White) 100% Seacell top made from the Seaweed plants . Will not take protein dyes as is it a cellulose fiber but is lovely to spin. 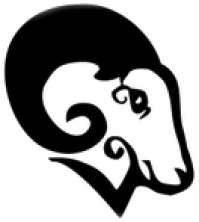 Also would be great to blend with wool and other fibers. Has a similar feel to silk.